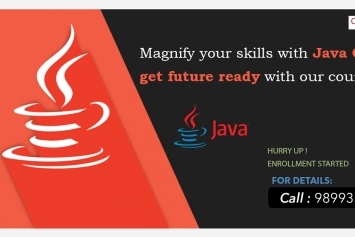 Well, if you need to be a good Java developer. You must have great interest to learn it. Because everything in Java is relatively Verbose and Object-Oriented, which gave an exact description of what a particular statement does, plus it is open source. When you are studying Java, you need to visualize what you are trying to understand. Try to interpret your Java program and its objects as real-world entities. Picture a Class like a blueprint. Objects are similar products developed out of that blueprint. Object have states (member variables) and behavior (methods). You can create a Person class (blueprint). Declare a new person object. Give it states and behavior in the form of data members. Another thing is to get good books. 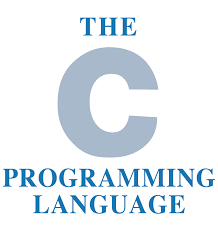 To begin with, if you know the very basics of programming like variables, if statements, while-for loop. We found Java used in more interesting projects like the nuclear industry, robotics, manufacturing, automation, etc. 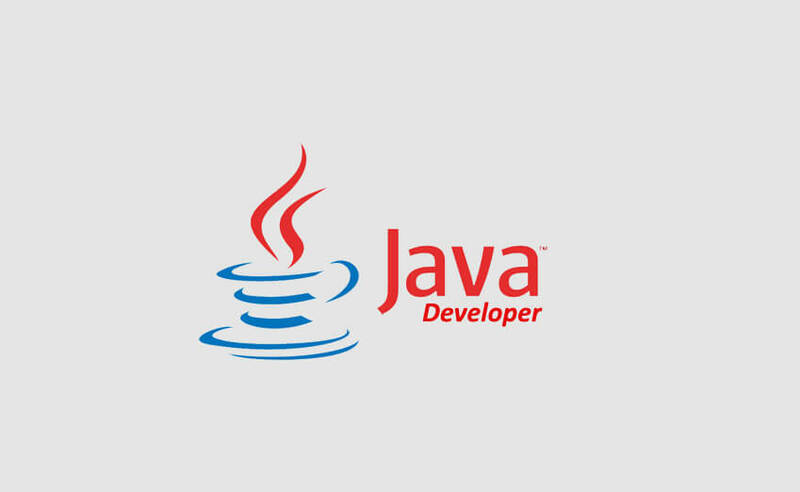 The difficulty with Java is every work you look for may utilize Java in a very distinctive way compared to other java-projects, and that can make it more challenging to get that job. For example, some company can send you a test project using the command line and pass a list of IP Address to be formatted or parsed in a particular fashion while for other the test is relevant to spring framework. So as you can see, in both instances, the preparation is entirely different and its time consuming, etc. Java is elegant, and its integration with other social networks, big data tools, animals is more readily available. Learn some fundamental OOPs concepts along with Strings, Arrays, Exception Handling, Multithreading, JDBC. Practice logical coding like some necessary programs. Go for Hacker Rank. Attempt to solve a few challenges. 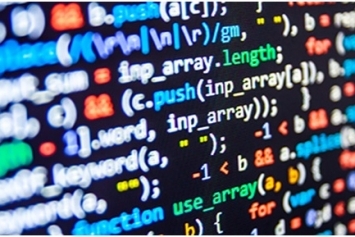 Indeed, these are difficult to address, but these will improve your coding skills. 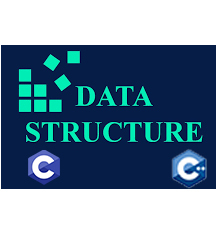 Also, clear your Data Structure Concepts in depth. To be a Java programmer, you need a “compiler,” a program to turn Java source code to bytecode. 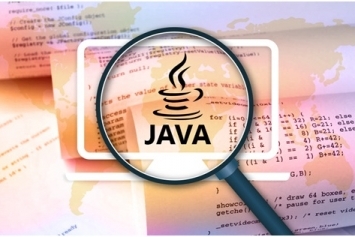 During the old days, the only choice was Sun’s Java Development Kit; but now you have several options, including the GNU project’s GCJ which creates class files or native executables, and Jikes, IBM’s open source contribution. 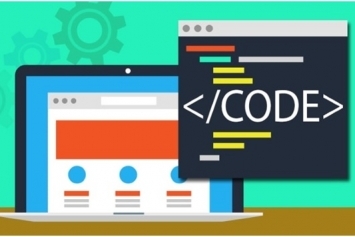 You also will require a Java virtual machine, which is a “machine within a machine” which reads Java bytecodes and decodes them into machine language on the target processor. 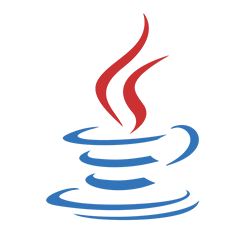 There are numerously available, but you can never go wrong with the Javac compiler and Java JRE virtual machine incorporated with Sun’s Java standard edition. 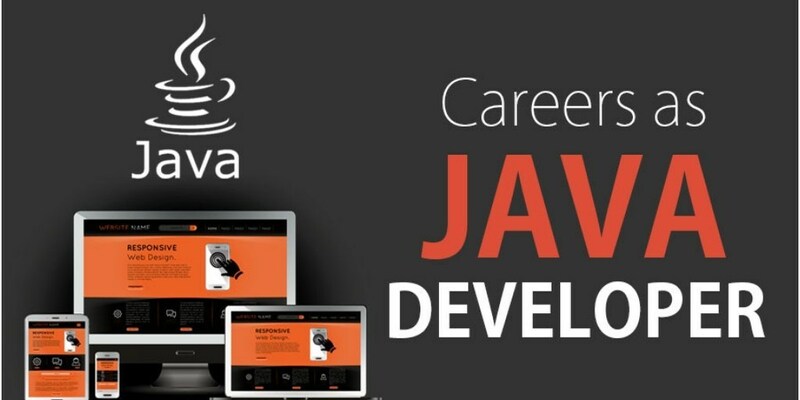 It all depends on what do you need to accomplish once you get all of the knowledge about java. Try to find the goal you want to hit, and once you know the target, it will be far more comfortable to attain it and know exactly why are you doing it as well. So there you have it. We hope this helps. All the best and happy learning!